Becoming the princess God intended you to be has a lot to do with discovering -- who you are as His daughter and who you can be as a sister to those who walk beside you. 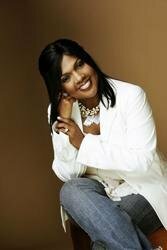 Award-winning singer CeCe Winans has a heart for God and a heart for you and your future. And in the pages of this book, she shares her heart and her vision for you as a daughter of the King of Kings. It takes just twenty-one days to make a new habit. 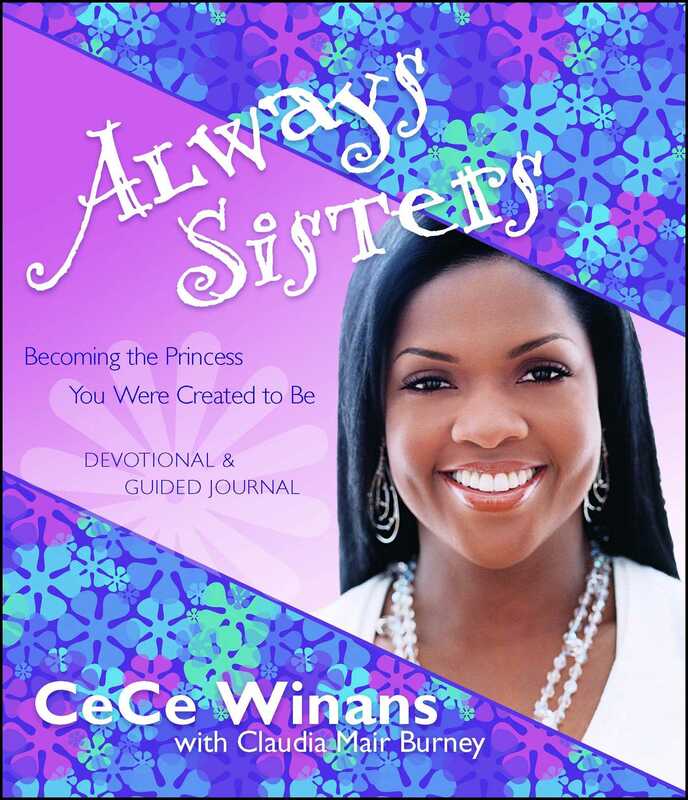 The twenty-one devotional messages in this book were designed to bring out the princess in you. They form a crown that you can wear again and again.